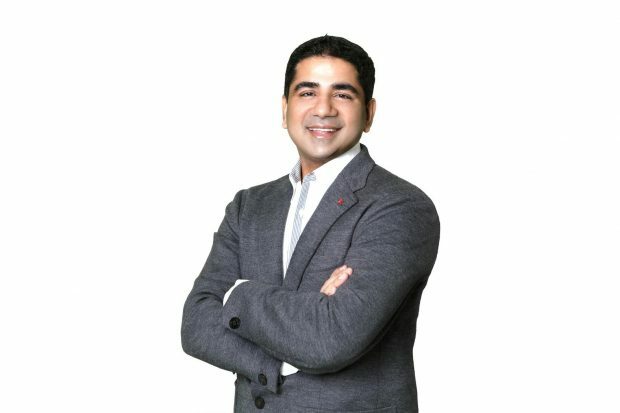 A talented and forward-thinking entrepreneur, Nitin Khanna has leveraged his ingenuity in mergers and acquisitions (M&A) and has generated exceptional results as the Chief Executive Officer of MergerTech, a global M&A Advisory firm, with its headquarters in Portland, Oregon, that works with technology entrepreneurs to maximize their outcome by finding the ideal financial or strategic acquirer. Mr. Khanna gained direct experience in M&A by leading his previous firm, Saber Software, to $120MM in revenue and a sale of the company to EDS for $460MM. Managing since 2009, Mr. Khanna has significantly contributed to the formation of a culture that stresses an analytical and outcome focused approach based on deep domain experience to ensure that the firm’s clients are able to maximize the value of the companies they have built. 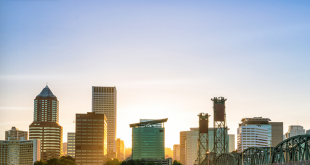 A Masters of Engineering from Purdue University, Portland, Nitin has earned a spotless reputation in the M&A market and is committed to ensure that his endeavors achieve full potential. 1. What are your favorite books? My favorites include ‘Choose Yourself!’ By James Altucher, ‘The Innovator’s Dilemma’ by Clayton M. Christensen, ‘Zero to One’ by Peter Thiel and Blake Masters, ‘The Theory of Investment Value’ by John Burr Williams, and ‘Capital’ by Peter L. Bernstein. Each one of these provides some serious insights into key economic and investment principles. Though some of these books were published years ago, they have some significant facts and values for investors. 2. What’s your favorite film? ‘Wall Street’ for the importance of morals in the business world; ‘Citizen Kane’ for representing how achieving success by hurting others can lead to an empty life; ‘It’s a Wonderful Life’ for the personal improvement lessons; ‘Pirates of the Silicon Valley’; ‘Gladiator’ and many more. 3. What are your aspirations in life? It is really important for me to be able to use my skills to help people create a sense of security for their organization’s future. I take pride in sharing that I have gained profound knowledge of my industry and that I understand how to create mergers or acquisitions based on highly specific needs of each individual client. 4. What do you wish you knew before starting your business? I was sure that it is going to flourish. I think one of the hardest measures about starting your own business is the uncertainty that comes around every corner. To achieve success, there should be no room for doubt in your mind. I have been fortunate enough where many of my calculated risks paid off. 5. What motivates you every day? I believe every day is a new opportunity for some sort of discovery. On any given day, I might discover something I never knew about myself and there is always a possibility of learning something new. The seemingly endless possibilities that each new day brings, provides me with all the motivation that I would ever need. Next We are MyPostcard. We Print Your Photos as Postcards – Worldwide!